The Netherlands is the most attractive country for foreign companies wishing to establish themselves in Western Europe This is due to the relatively low operating costs for start-ups. 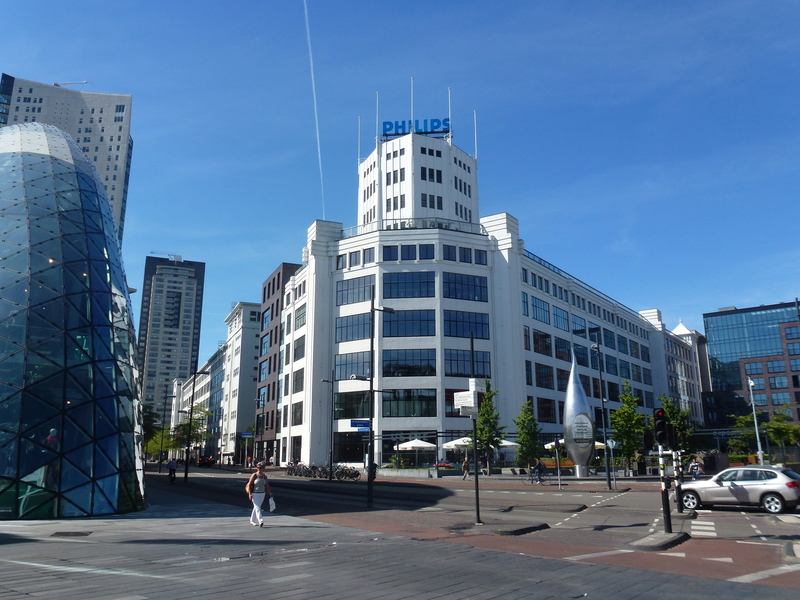 Companies face lowest expenses in the Netherlands, according to a study by accounting firm KPMG. 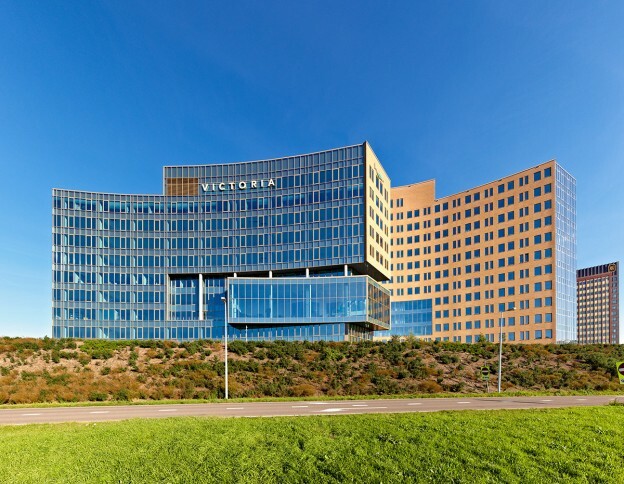 Especially Dutch office facilities are relatively inexpensive. Also incentives for companies doing research and development, make the Netherlands attractive. Furthermore, in Western Europe, only the labor costs in the UK are cheaper. The United Kingdom and France score second and third place on operating expenses. Germany is, in Western Europe, the most expensive country to start a business. According to the accountancy firm, in choosing a new location one should look carefully at the costs. “The fact that the Netherlands scores well in cost comparisons, is an important signal to foreign companies that especially in these time have an emphasis on cost as a selection criterion in their choice of location,” writes KPMG. For the study, the agency compared the cost of labor, finance, energy, transport, telecommunications and taxes. Dit bericht werd geplaatst in Doing business in the Netherlands, English, Nieuws en getagged met Business, Netherlands op 26 maart 2014 door Marco Kivit. 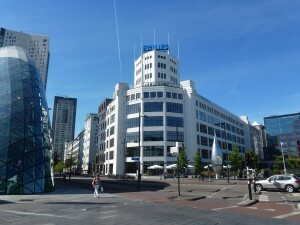 The investment climate in Eindhoven (The Netherlands) is the best in Europe after London and Helsinki. In the overall ranking of its Foreign Direct Investment Index (fDi index), the Financial Times ranks Eindhoven in third place. The heart of the high-tech Brainport region, is an excellent place to invest in the future according to the British financial authority. With its place in the top three, Eindhoven has made an unprecedented leap in the fDi rankings, which are closely followed by international investors. Never before has a Dutch city been so high on this list. Eindhoven’s high ranking is undoubtedly due to the innovative economic policies employed by businesses, government and research institutions in the region over several years. Brainport Eindhoven is committed towards accelerating the growth of small promising start ups and developing the further growth of larger companies with global potential and ambition. Direct investment is also sought to fund the further expansion of public research institutes and large living labs. Dit bericht werd geplaatst in Doing business in the Netherlands en getagged met Brainport, Business, Eindhoven, Investment op 1 maart 2014 door Marco Kivit.